Valve has just unveil its new portable Steam Machine which will go on sale on November 10 for $299, but it not going to ship until late 2016. Smach will be building this portable Steam Machine and shipping will start in Q4 2016. The pre-sale price is $299, but it may go up a little. 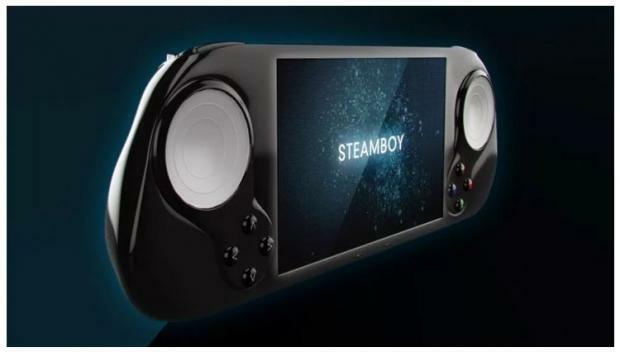 The name is Smach Zero, it was previously known as Steamboy, has claiming to be “the first handheld console to play Steam games on the go” and will play “more than 1000 games” from the Steam library upon launch.